Recently I posted about my successful attempt to get LinuxSampler running on the Raspberry Pi. I’ve taken this a bit further and produced a script that turns the Raspberry Pi into a fully fledged piano. Don’t expect miracles, the sample library I used is good quality so the RPi might choke on it every now and then with regard to disk IO. But it’s usable if you don’t play too many notes at once or make extensive use of a sustain pedal. I’ve tested the script with a Class 4 SD though so a faster SD card could improve stability. Edit: finally got around buying a better SD card and the difference is huge! I bought a SanDisk Extreme Class 10 SD card and with this SD card I can run LinuxSampler at lower latencies and I can play more notes at once. This is the first section of the script. An if clause that checks if JACK is already running and if that’s not the case the system gets set up for low latency use, a simple check is done if there is an active WiFi adapter and if so the ethernet interface is disabled and then on the last line JACK is invoked. Notice the ALSA name used, hw:UA25, this could be different on your RPi, you can check with aplay -l.
jack_wait is a simple app that does nothing else but checking if JACK is active, the -w option means to wait for JACK to become active. This stanza checks if LinuxSampler is running, if not LinuxSampler is started and 5 seconds later the config file is pushed to the LinuxSampler backend with the help of netcat. A simple while loop that checks the load status of LinuxSampler. When the load status has reached 100% the script will move on. This part sets up the necessary JACK connections. 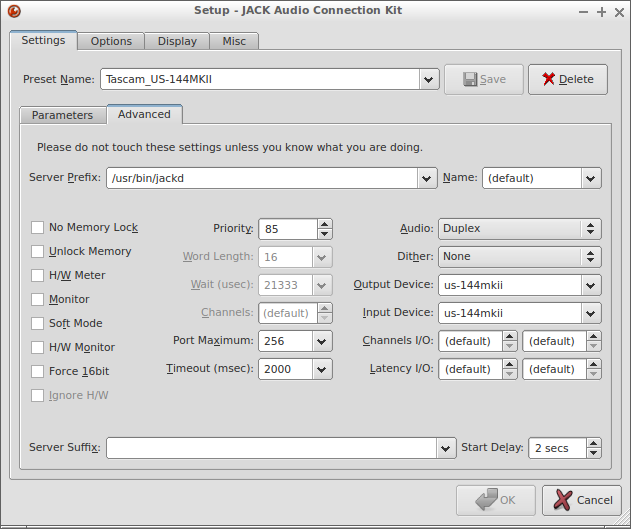 The portnames of the MIDI devices can be different on your system, you can look them up with jack_lsp which will list all available JACK ports. Now the script is finished, the last line calls exit with a status value of 0 which means the script was run successfully. After making the script executable with chmod +x ~/bin/piano and running it you can start playing piano with your Raspberry Pi! Again, bear in mind that the RPi is not made for this specific purpose so it could happen that audio starts to stutter every now and then, especially when you play busy parts or play more than 4 notes at once. Managed to compile and run a real-time kernel on the Android TV stick with the RK3066 SoC. Packaged the latest version of amSynth (1.4.0 which has been released recently), installed it, fired up JACK and amSynth and so far no xruns, nothing. And this is with -p64! I should measure the latency of the $2 USB audio interface I’m using to find out what the total latency of this set-up is. Well, at least I got the system latency for usage with softsynths like amSynth down to 64/44100*2=3ms. Now that’s a usable situation. A big pro of this stick is that it suffers less from SD card corruption than my RPi. Yesterday evening I wrecked up yet another SD card when testing my RPi with a real-time kernel, it’s getting a bit cumbersome. Speaking of real-time kernels, it was quite some work to apply the RT patchset to the RockChip kernel source. 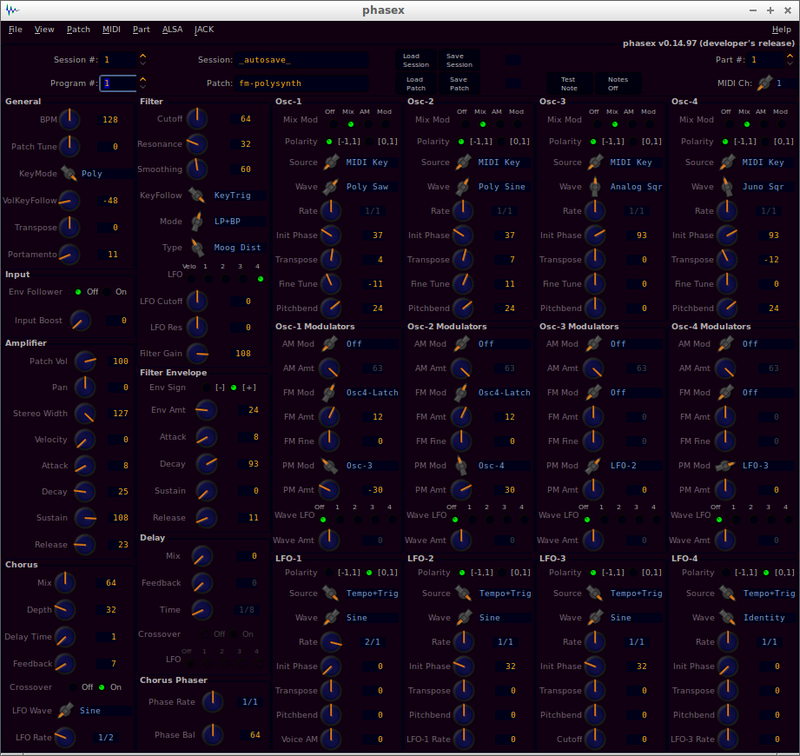 Had to add stuff by hand and when I finally got everything in place it wouldn’t compile. But I managed to solve all the build errors. After flashing the kernel image the TV stick wouldn’t boot of course, it hung at some point. But I quickly saw that the issue was with the SD card reader and that it was similar to the SD card reader issue on the RPi for which I found a workaround. So I added an #ifdef clause to the RockChip SD card reader driver, recompiled, reflashed and wham, it continued booting. Now I have to clean up my build directory and get a usable diff of it against the pristine RK3066 kernel sources. Bought another Android TV stick based on the RK3066 SoC, the MK808 which is as far as I’ve understood kind of the default board to hack on. 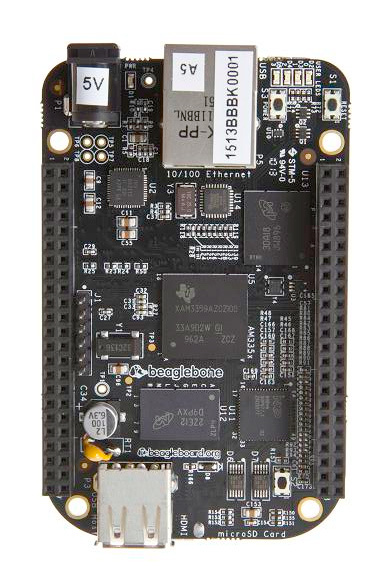 Also bought a BeagleBone Black development board. Why? 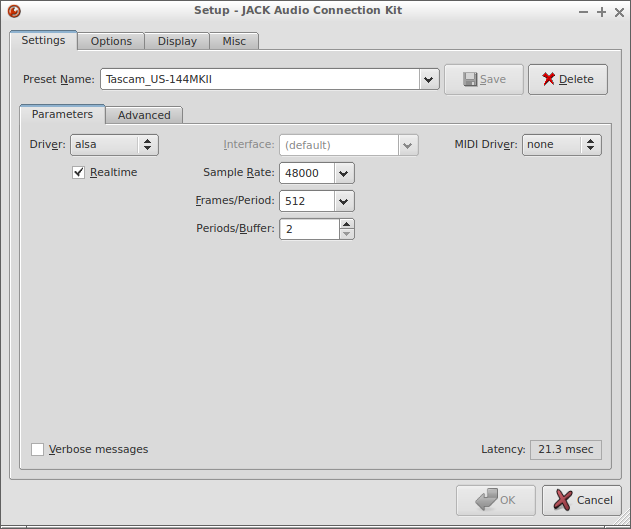 Because apparently JACK runs well on it, also with USB interfaces (no need for the ALSA softmode option!) so I assume the USB implementation is better than those of the Raspberry Pi and the RK3066 based board I currently own. And I could get it cheaper over here in The Netherlands than other viable alternatives like the pcDuino or Cubieboard, also because of a coupon code I found on tweakers.net so I got a price reduction of a few Euros. Another reason why I bought it are the so-called capes that are available for this board. These capes are basically add-on boards and the cape that has my most attention is the audio cape. I’m thinking about buying that specific cape, solder two Neutriks on the audio in and out and turn it into the easiest DIY guitar effect box ever. Of course with guitarix loaded on it, the devs have done an incredible amount of work recently to get guitarix running flawlessly and painlessly on ARM dev boards like the BeagleBone Black. Pulled out my soldering iron, soldered a reset button and a switch to boot into recovery on the PCB and connected my UG802 clone/revision to my TV. Nothing. lsusb. Crap, it boots in flash mode. Let’s try reflashing the whole bloody thing. Well that works so the NAND is not defective or anything. Reboot. Nothing, lsusb still reports the device is in flash mode. So I removed all my soldering efforts which I really regretted because it was quite nicely done given my poor soldering skills and tried again. Still nothing. Arrrggghhhh. Enjoyed a cold Warsteiner and let it rest. Today I brought the device with me to the office. Hooked it up to a Windows machine, ran the ROM flash tool from Finless’ custom ROM package for this device and powered it up. I was greeted with the most ugly Android boot animation I had ever seen. But at least the device works again so thanks Finless! So now I can move on again. 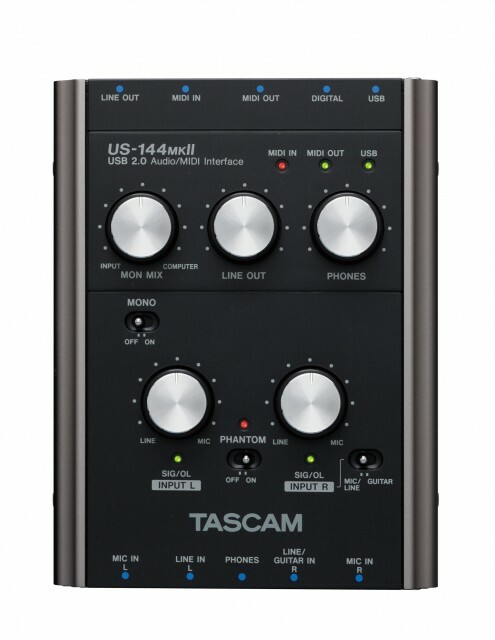 I had Jack1 running on it so it should be possible to turn this device into a very cheap, yet powerful alternative to do real-time, low-latency audio. Compared to the Raspberry Pi JACK already consumed way less CPU (12% on the RPi compared to 2% on the RK3066 device with the same JACK settings) and I noticed the device has some more IRQ’s so if I could get all of those threaded that should give me some more flexibility to get everything working in a more stable way. I did have to disable WiFi otherwise the whole USB stack crashed after starting JACK. Also tried with an external WiFi dongle, same issue. I can even generate xruns when pressing keys on an attached keyboard. So it’d be really nice if I had serial console access to this thing. But I’ll figure that out too. And maybe the USB part of the kernel can be tweaked to improve things on the USB level. M’n Raspberry Pi in actie als virtuele gitaarversterker. Er draait Raspbian op met een gepatchte versie van Jack1 en de laatste versie van guitarix. Als geluidskaart gebruik ik m’n good old Edirol UA-25. Systeemlatency is 256/48000×3 = 16ms. Ik kan nog wat lager (8ms) maar dan trekt de RPi de preset die ik in dit videootje gebruik niet meer. 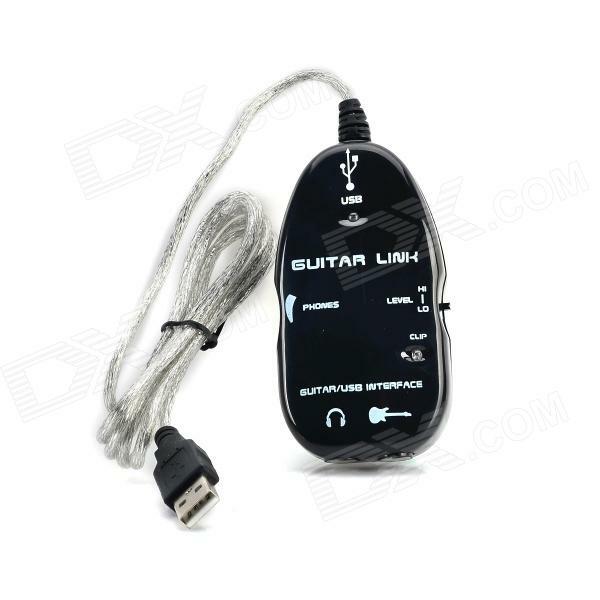 De gepatchte versie van Jack1 en de laatste versie van guitarix kun je in mijn RPi audio repository vinden. Staan ook nog wat andere pakketjes in die of nog niet beschikbaar zijn in de standaard repositories van Raspbian of die wat meer up to date zijn dan de Raspbian pakketten. Hoe je die repository kunt toevoegen kun je terugvinden in mijn Wiki artikel Raspberry Pi and real-time, low-latency audio op linuxaudio.org. Ziet er bekend uit hè? Het is gewoon hetzelfde apparaat als de Behringer UCG102! De UCG102 is al goedkoop (rond de €25,-) maar op DealExtreme kost dit apparaatje slechts $14.80! 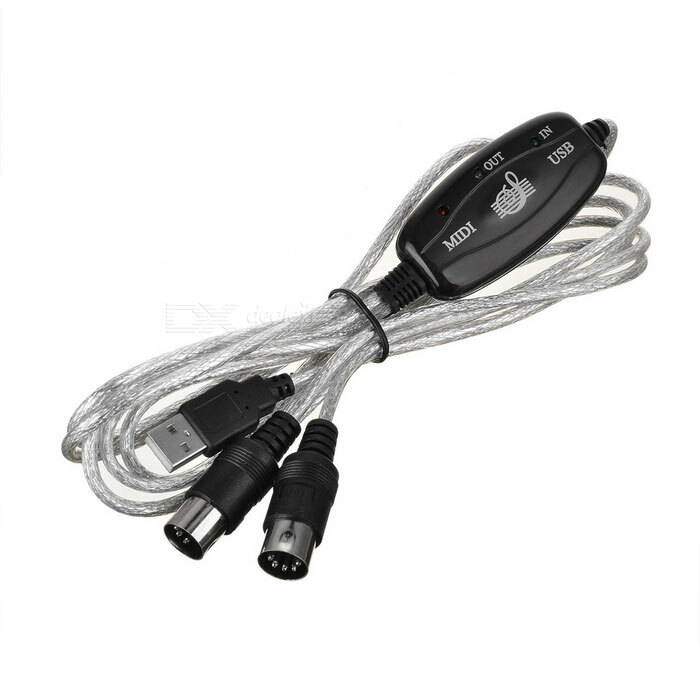 Samen met de USB MIDI kabel ga ik deze gebruiken met mijn RPi. 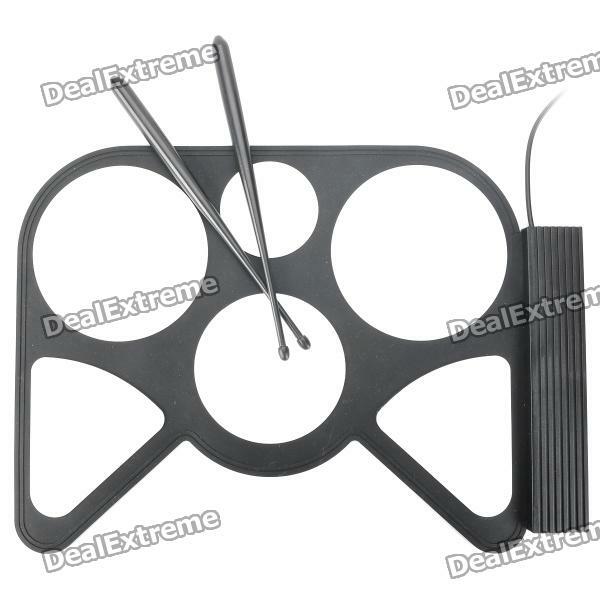 Kijken of ik een cheapo customizable gitaarversterkeremulatieapparaatje kan bouwen voor minder dan €50,-. PHASEX leeft weer! De oorspronkelijke ontwikkelaar heeft de draad weer opgepakt en een nieuwe release uitgebracht. Heb er nog niet uitgebreid naar kunnen kijken maar hij heeft de boel flink onder handen genomen. Uiteraard zijn de nodige bugs gefikst maar daarnaast is de functionaliteit van PHASEX flink uitgebreid: je kan nu meerdere parts tegelijkertijd gebruiken (dus geen losse instances meer), support voor JACK MIDI en JACK Transport en PHASEX kan nu zonder GUI gebruikt worden. Ook heeft de GUI een update gehad en zijn er de nodige filters toegevoegd en bestaande filters verbeterd.